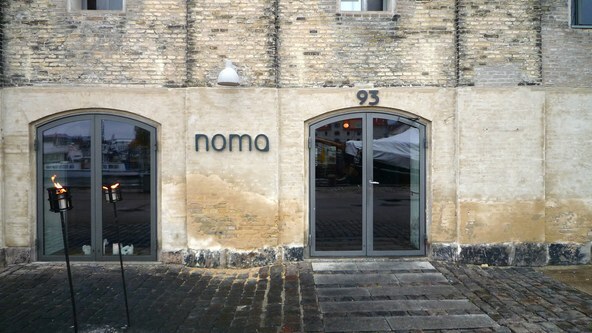 With Noma’s reopening came its reimagining. Photo via Wikimedia. Chef René Redzepi appears to be a maniac for reinvention, starting with how the world sees and eats Nordic food. 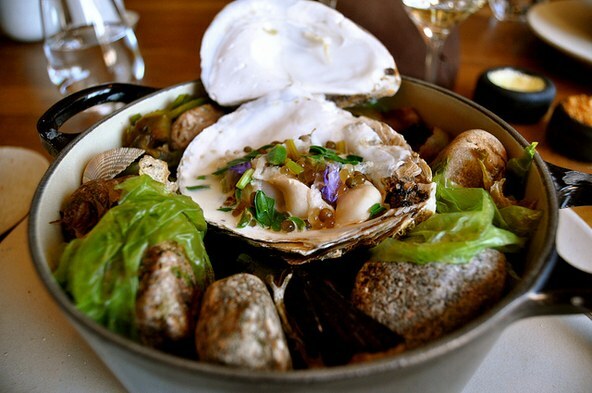 With a brand new space and menu that spotlights seafood customary to Denmark, Redzepi is interested in expanding the Scandinavian culinary conversation. Although this fine dining establishment has been called one of the most influential restaurants in the world, Los Angeles Times food critic Jonathan Gold says it’s Redzepi’s “restless soul” that pushes the menu’s evolution. Gold also says Noma could have easily stayed “that restaurant that serves pickled rose petals to rich tourists.” But thankfully, Redzepi refuses to stagnate. The Oyster and the Ocean at Noma in Copenhagen. Photo by Sarah Aukerman.